At Brighter Lets you are in safe hands. We follow a strict code of practice and will provide you with a professional and welcoming service. 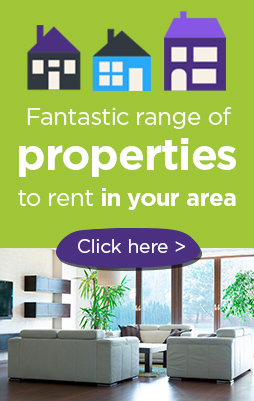 Please search our listings to find your perfect rental property or register your details to be kept updated with new properties. Once you have found a property, you will need to complete an application form by clicking here or by completing a paper application and submitting this to our office. Applications normally take 5 to 7 working days to process. Confirmation of earnings per annum that are equal to the monthly rental fee multiplied by 30. Unfortunately, we are unable to return your fees if your application is not approved. If your application is successful, you may then apply for other properties on the same application within 3 months, without having to pay any additional application fees. Once your application has been completed, accepted and a move in date has been agreed, we will arrange an appointment for you to attend our office to sign the relevant paperwork. The rent in advance, deposit, let fee and guarantor fee (if required) are payable upon signing the tenancy agreement. Our tenancies are granted for a minimum term of 6 months and you will be asked to sign an Assured Shorthold Tenancy Agreement which you will be provided a copy of along with a copy of the following: Gas Safe certificate, EPC, written inventory (we will hold a copy of the video inventory on file), deposit protection certificate, Governments ‘How to Rent’ leaflet and guarantor agreement (if required). 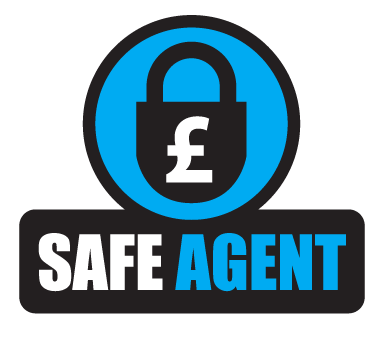 Once the tenancy agreement has been signed and cleared funds are in our client account, you are ready to move into your property on the start date agreed on the tenancy agreement. Keys can be collected from the office. A deposit (bond) is required prior to occupation – this usually equates to one month’s rent, however a maximum of five weeks rent may be charged as a deposit. Once the deposit is paid in full this is held as the landlord’s cover for any excessive damages that need to be repaired at the end of the tenancy. If Brighter Lets are managing the property on behalf of the landlord, the deposit will be registered with DPS (Deposit Protection Scheme) However, if the landlord manages the property themselves, we will release the deposit to the landlord. Please note that deposit cannot be used by the tenant to cover the rent. Tenants are responsible for insuring their own possessions and personal effects during the tenancy. If you require any further information, please contact the office and a member of staff will be happy to assist. If we manage the property, we request that you give a months’ written notice, usually from your payment date. We will then arrange a pre-checkout inspection using the written inventory as a guide and referring to the video inventory if necessary. We will then provide you with a report if any works are to be carried out prior to you moving out. It is ideal if the tenants are present at the pre-checkout inspection but not essential. We suggest that you give the property a thorough clean, including carpets, windows, walls and furniture. It is your responsibility to tidy the garden and clear any rubbish, return all keys and remove your personal belongings. Please do not hesitate to contact us if you have any questions regarding the letting or management of your property; we are always happy to advise and guide all our tenants.